Kevin Kling has done it again as he represented both the buyer and seller in a major condo deal in Daytona Beach Shores. Palma Bella #205 was recently sold for $595,000 and offers three bedrooms, three bathrooms, and more than 2,500 square feet of living space. 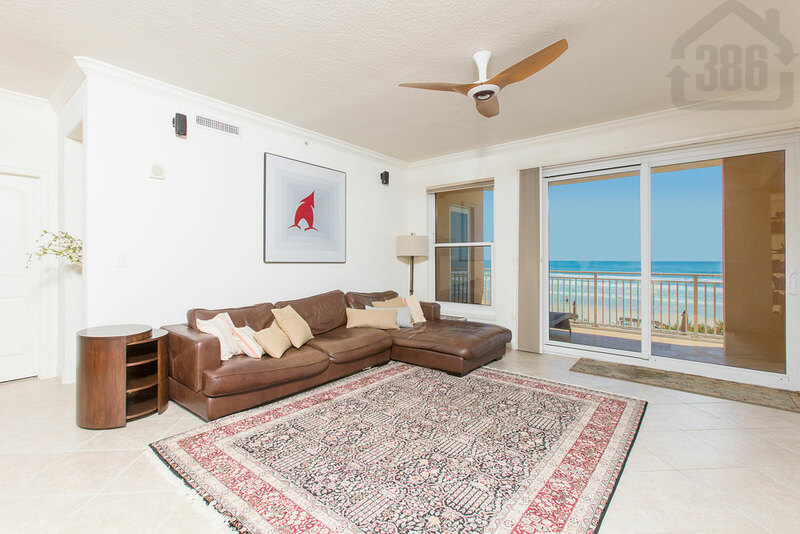 This luxurious oceanfront condo has many excellent upgrades and is situated in a prime location near Port Orange and Ponce Inlet. Are you ready to sell in Daytona Beach Shores? Maybe you are considering an upgrade? Call us at (386) 527-8577 and let us know how we can help.